This article discusses the #official visit of the #President of Ukraine to #Japan, which resulted in #provision of #additional funding to Ukraine by #Nippon Export and Investment Insurance in amount of USD 269 million. The President of Ukraine, Mr. Petro Poroshenko, is with the official visit to Japan, where he holds meetings with the Japanese Prime Minister, members of the Parliament of Japan and representatives of the Japanese business. 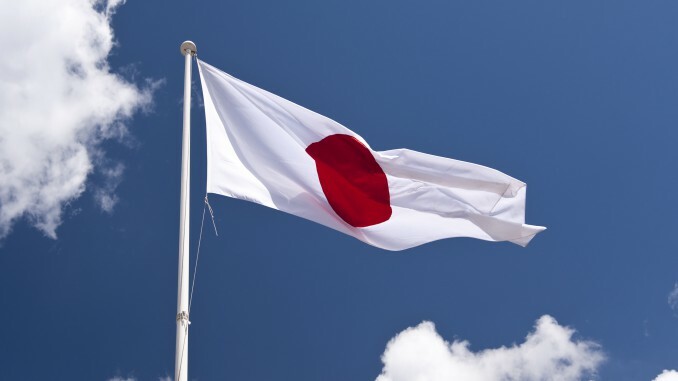 Following negotiations with the Prime Minister of Japan, Nippon Export and Investment Insurance, which is an incorporated administrative agency of the Japanese government, agreed to open a credit line for Ukraine in the amount of USD 269 million. These funds will be provided for the purposes of economic stabilization in Ukraine. We note that previously Japanese government provided a number of preferential loans to Ukraine in support of various projects in relation to implementation of deregulation reforms (approx. USD 300 million), reconstruction of damaged social infrastructure in Donetsk and Luhansk regions (approx. USD 4.2 million), purchase of medication and medical devices by Ukrainian hospitals (approx. USD 8 million), support for charities providing help to people in the zone of Anti-Terrorist Operation (approx. USD 810,000), etc. In addition, Japanese experts were involved in a joint audit of Burshtyn and Trypilska thermal power plants in relation to their modernization. Furthermore, the Minister of Regional Development, Construction and Housing and Communal Services of Ukraine announced about ongoing negotiations with several Japanese construction companies in relation to completion of construction of the bridge over Dnipro river and building a new metro line in Kyiv. We also note that throughout 2015 Ukraine and Japan saw an unprecedented level of mutual cooperation. For example, the agreement between Ukraine and Japan on mutual protection and promotion of investment was signed in February 2015 and became effective in late November 2015.